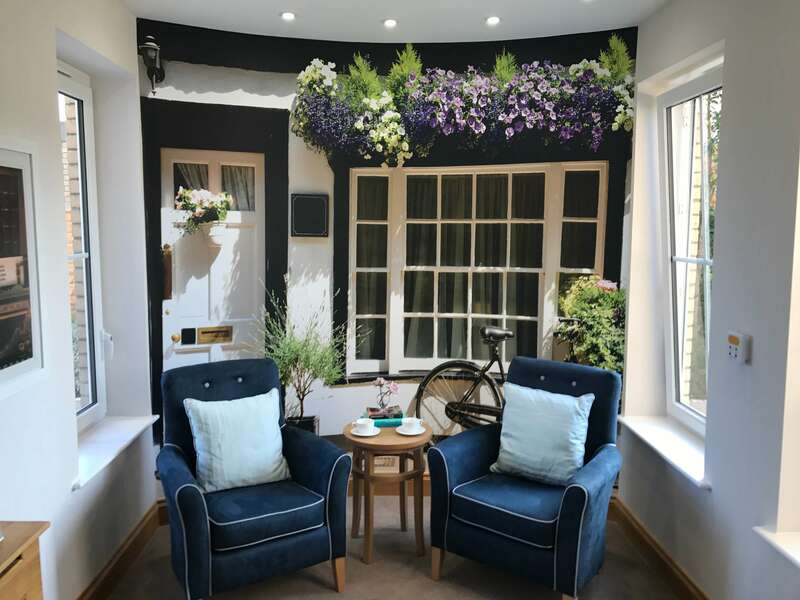 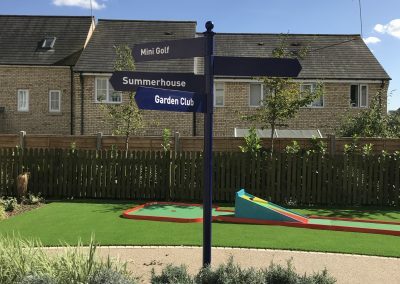 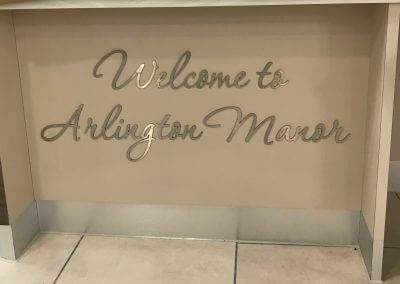 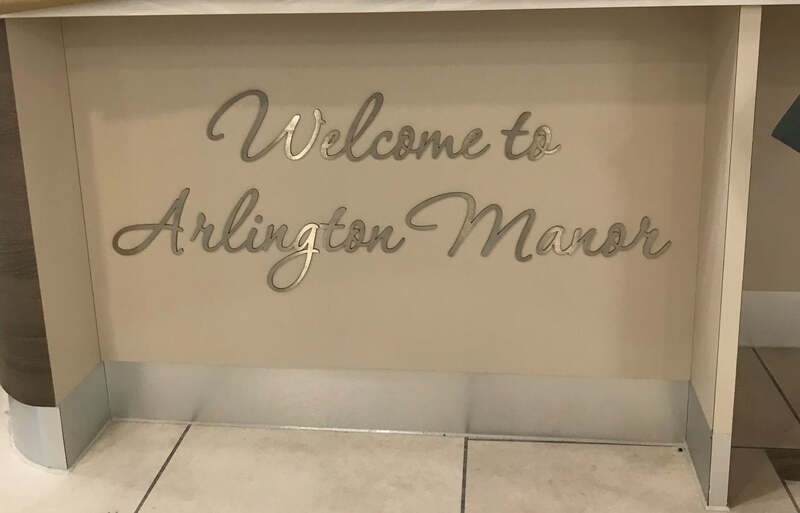 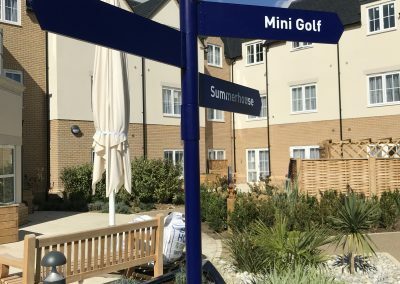 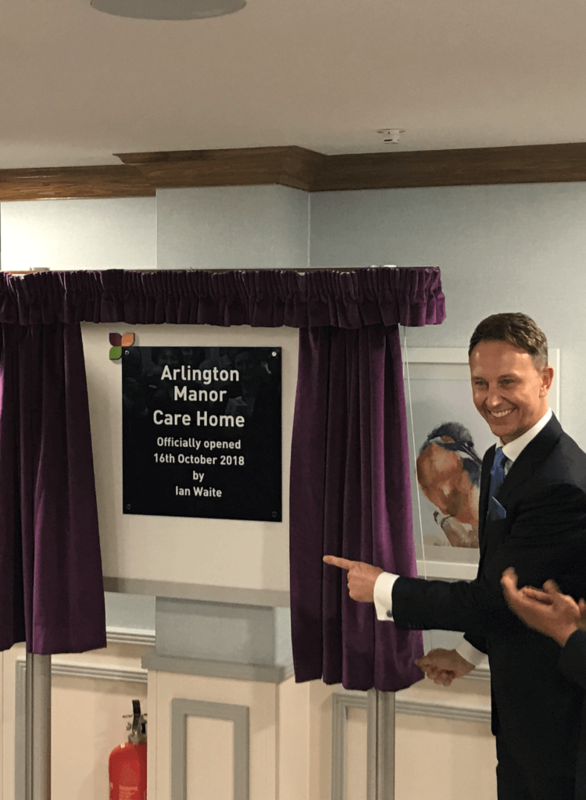 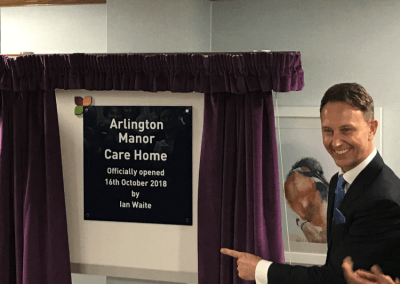 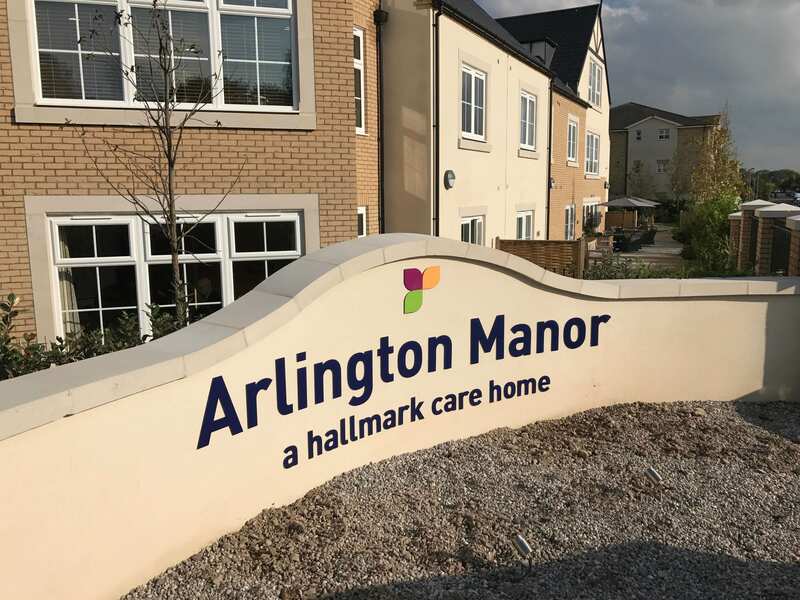 Located in Girton, Cambridge, the 85-bed care home Arlington Manor is the latest addition to Hallmark Care Homes’ prestigious and award winning portfolio. 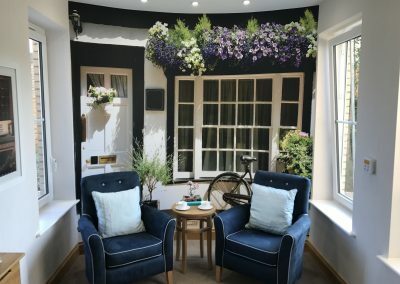 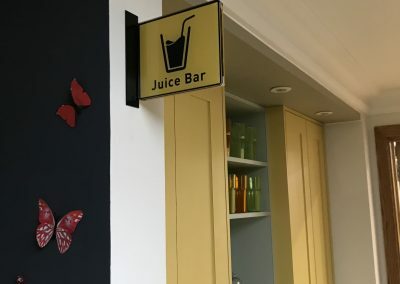 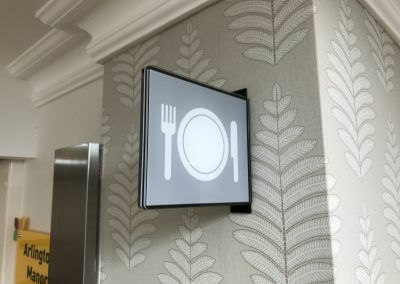 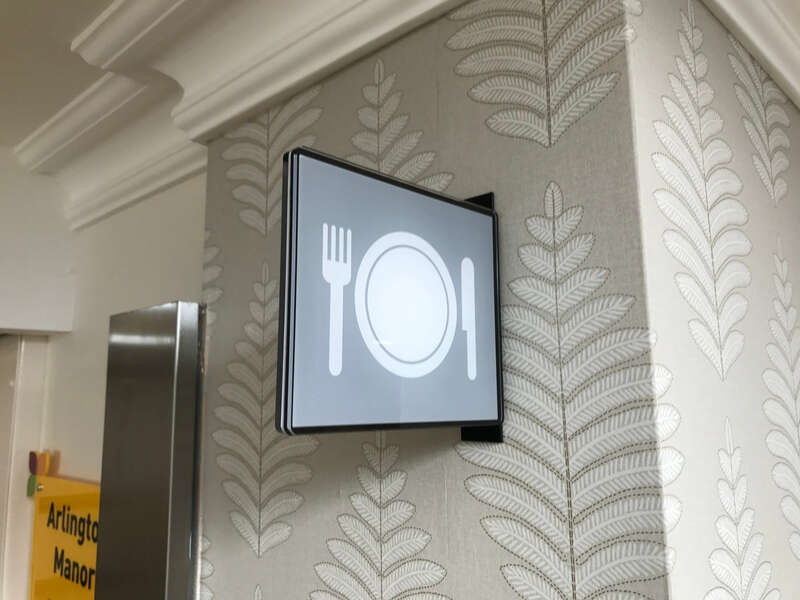 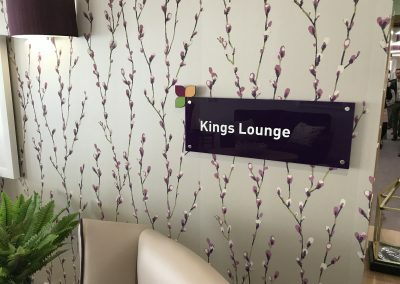 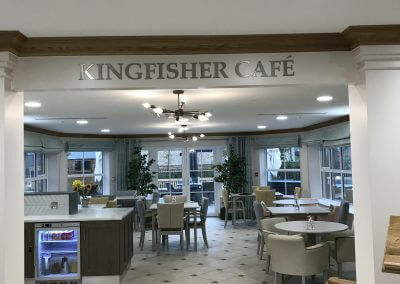 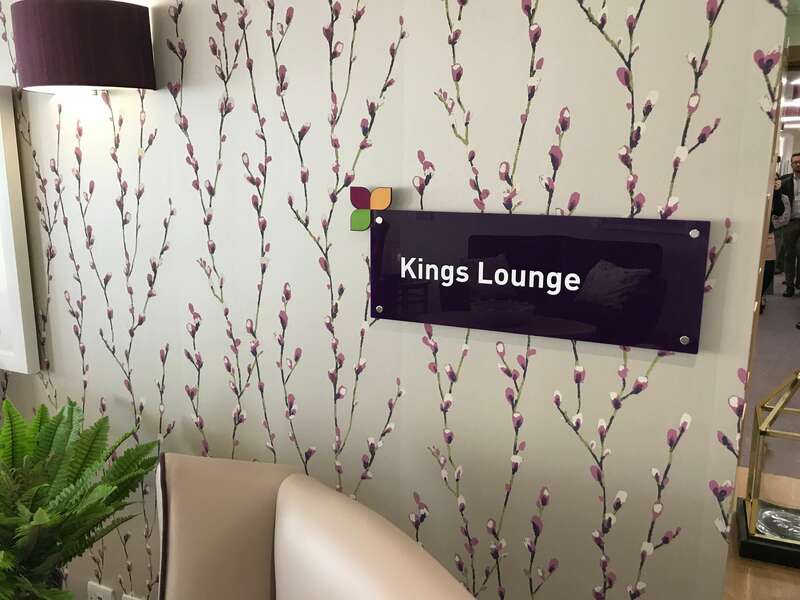 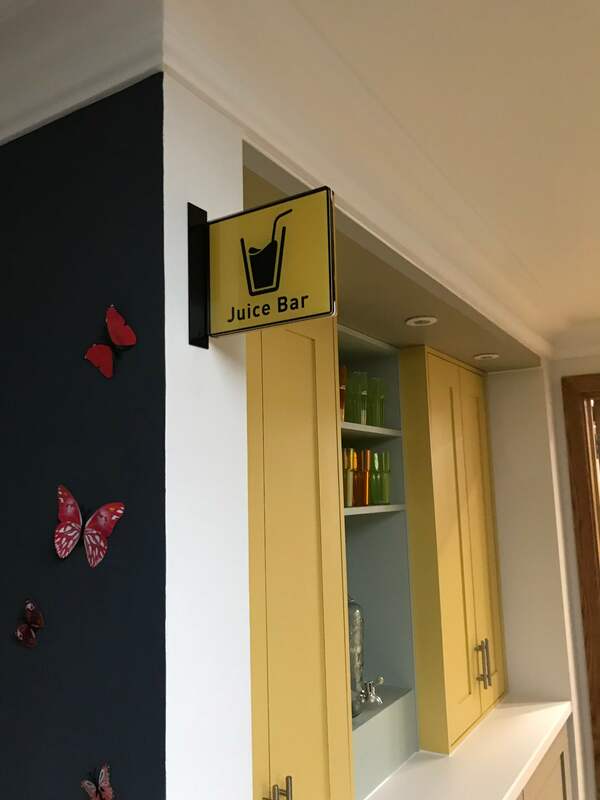 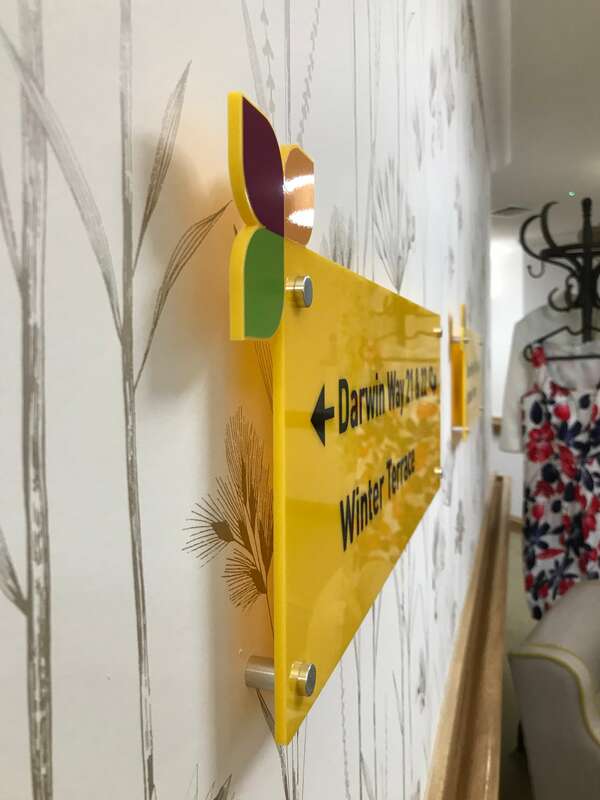 Taylor & Pickles worked closely with Hallmark’s interior design team to design and manufacture top quality signs for the modern care home environment. 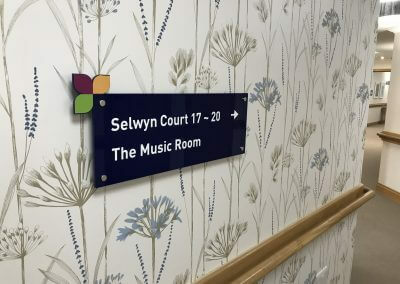 These signs included – to name a few – projecting signs, door signs, wayfinding signs, dementia signs and flat cut letters. 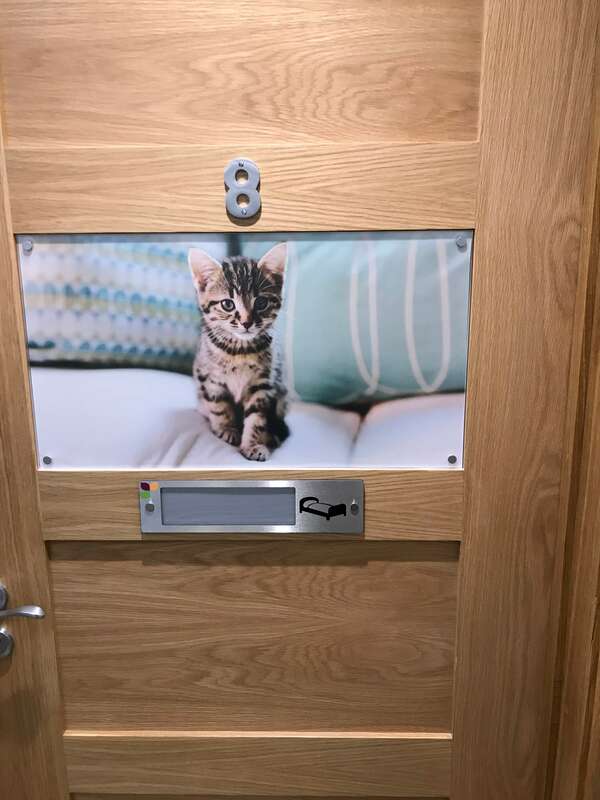 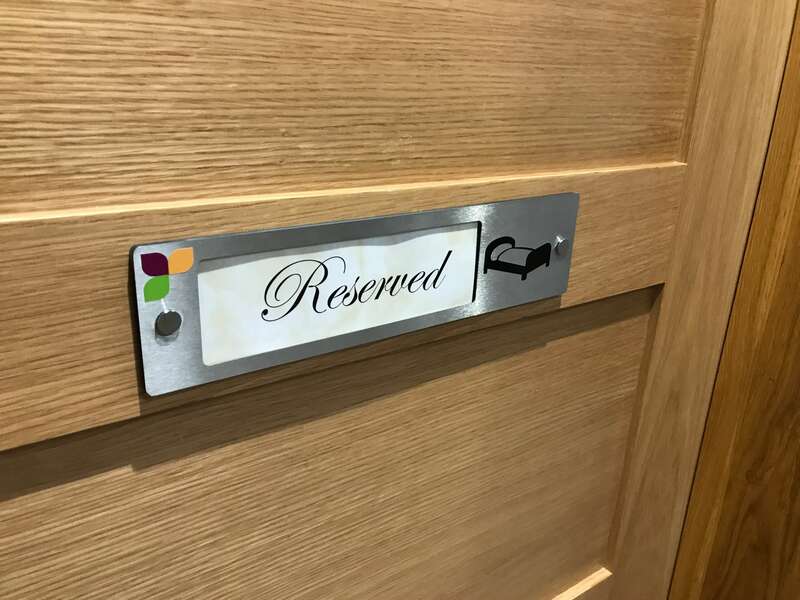 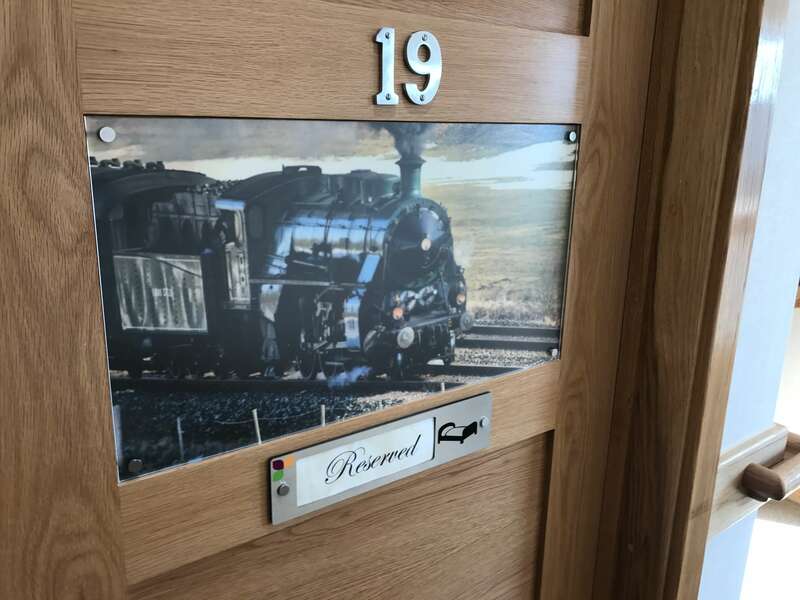 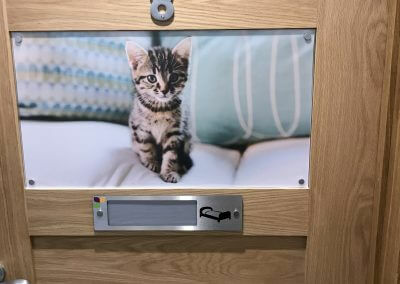 Installed onto each bedroom door are individual prints to aid residents in identifying their room, along with brushed stainless-steel name plaques. 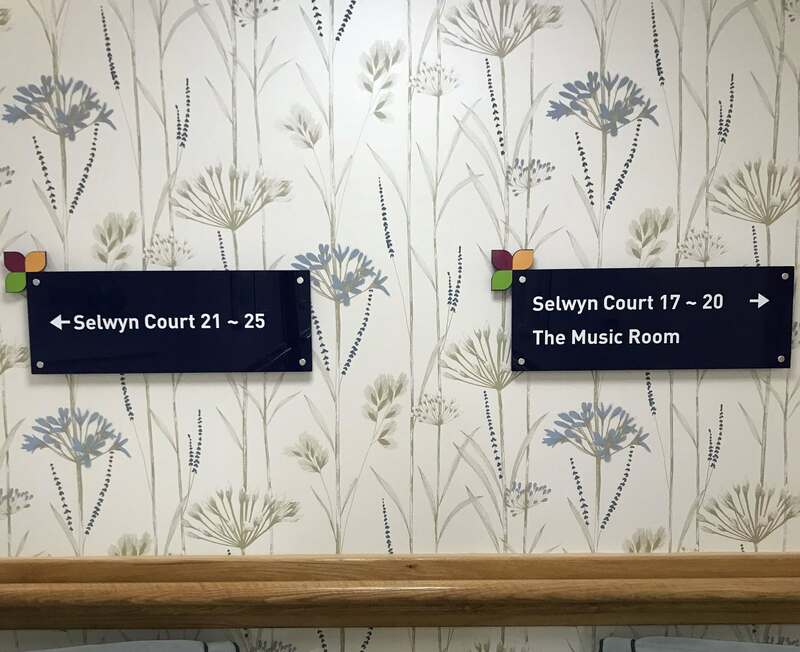 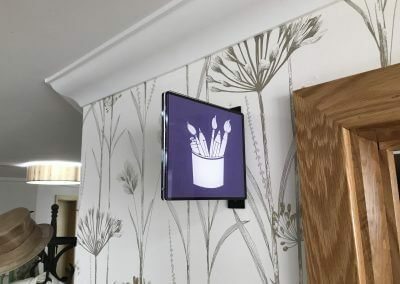 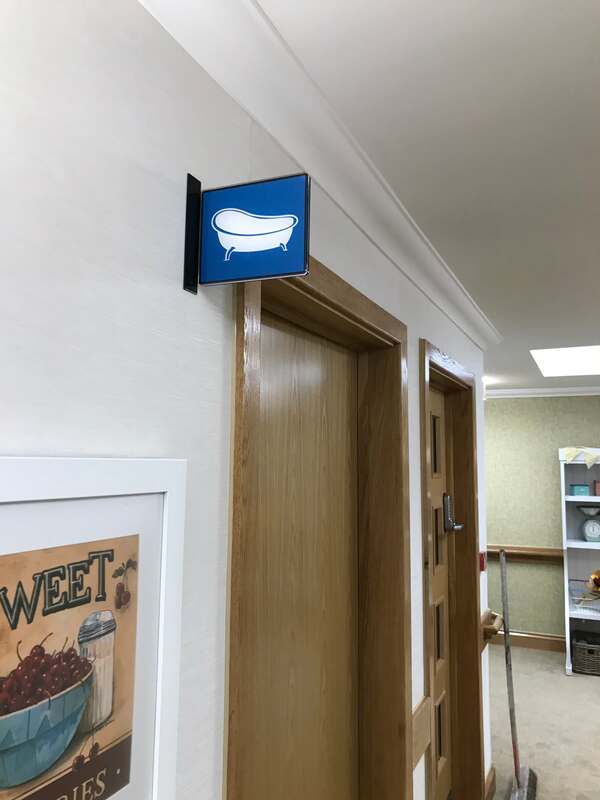 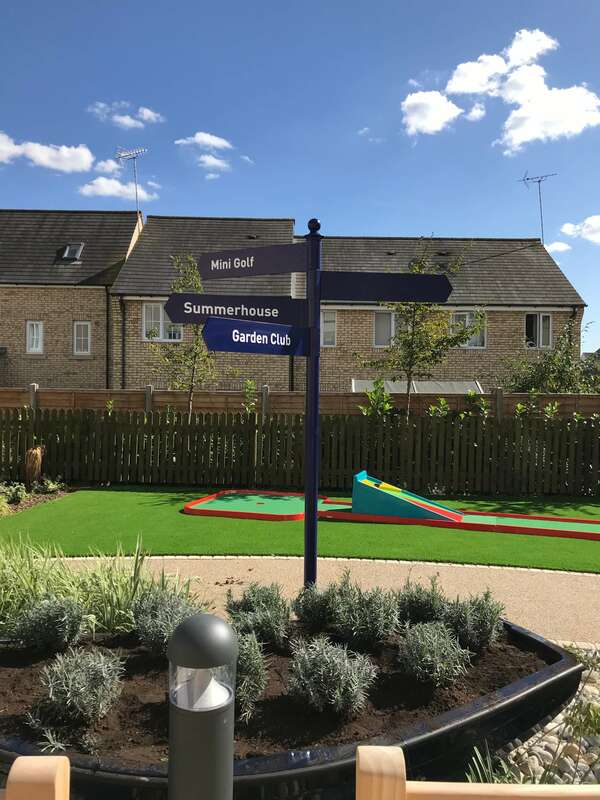 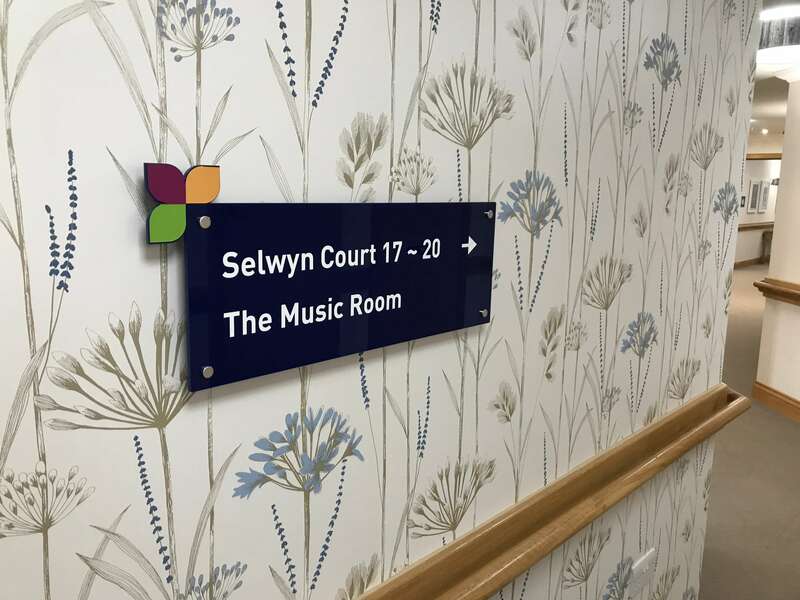 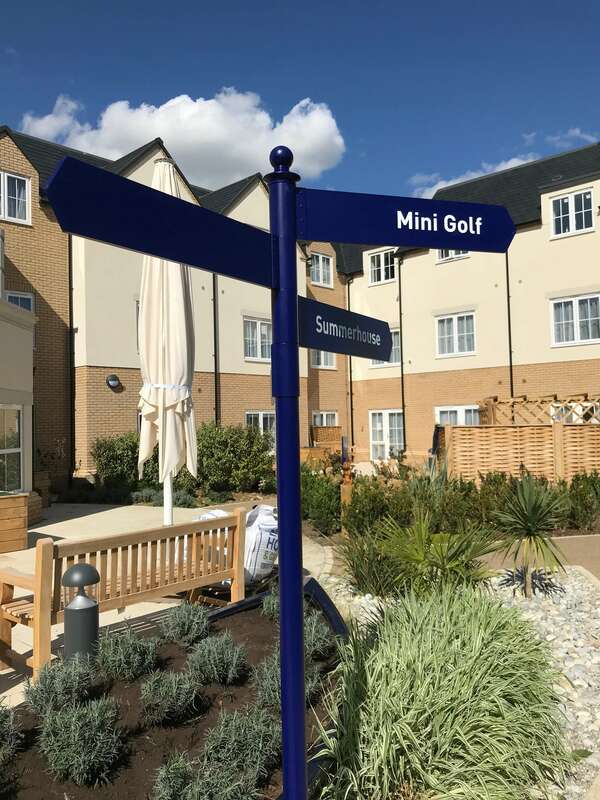 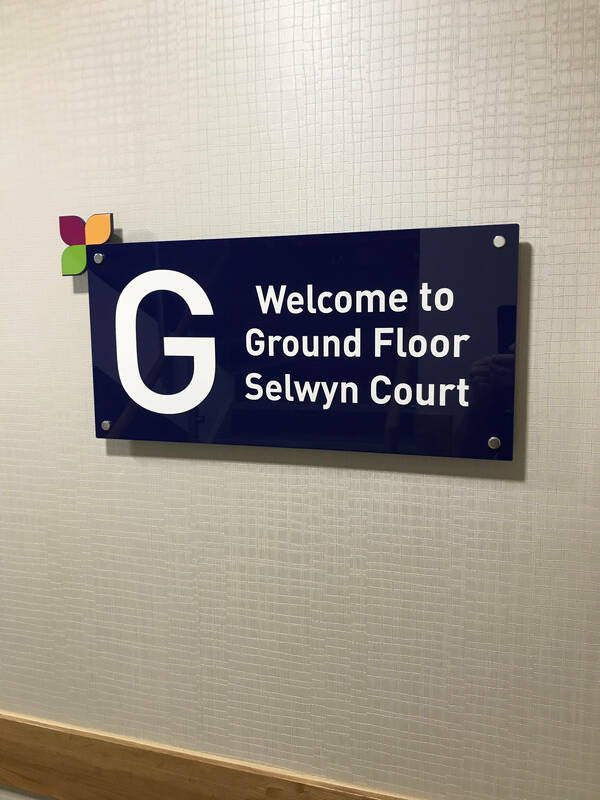 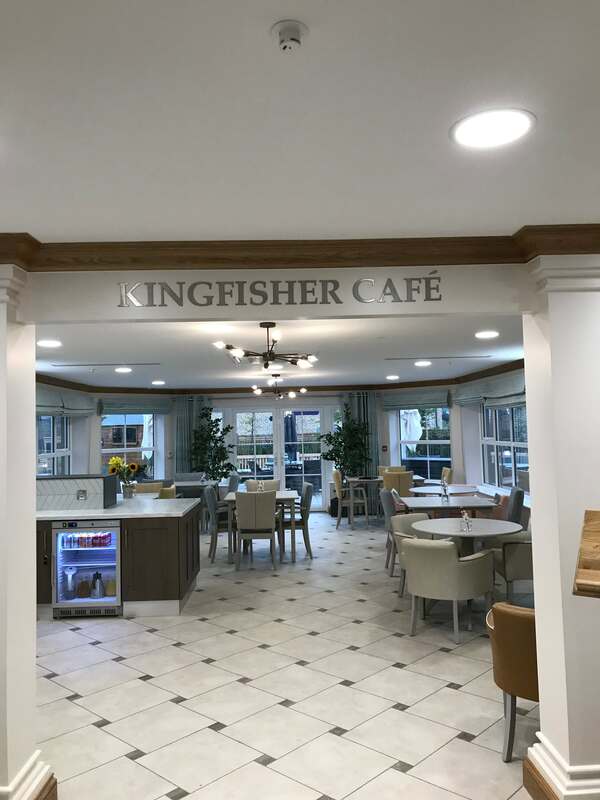 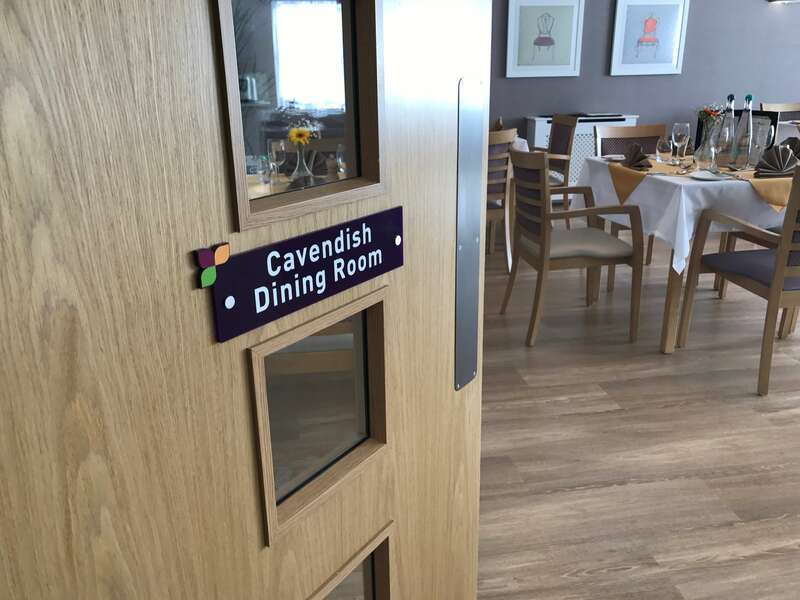 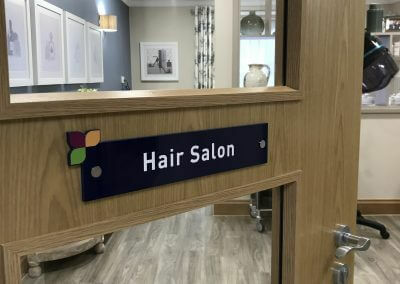 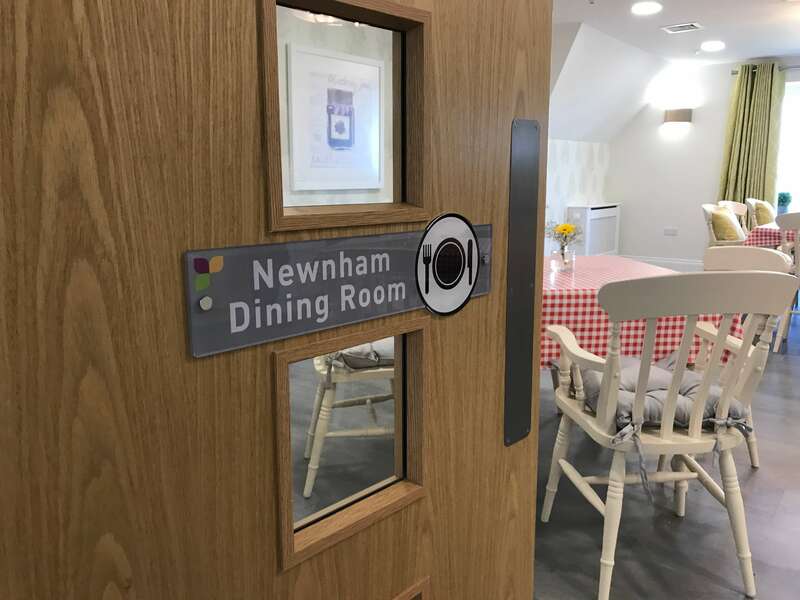 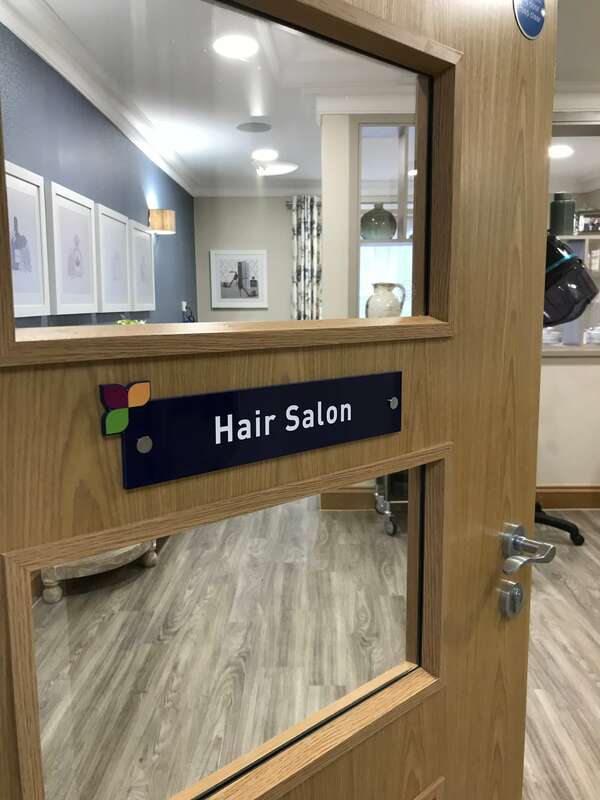 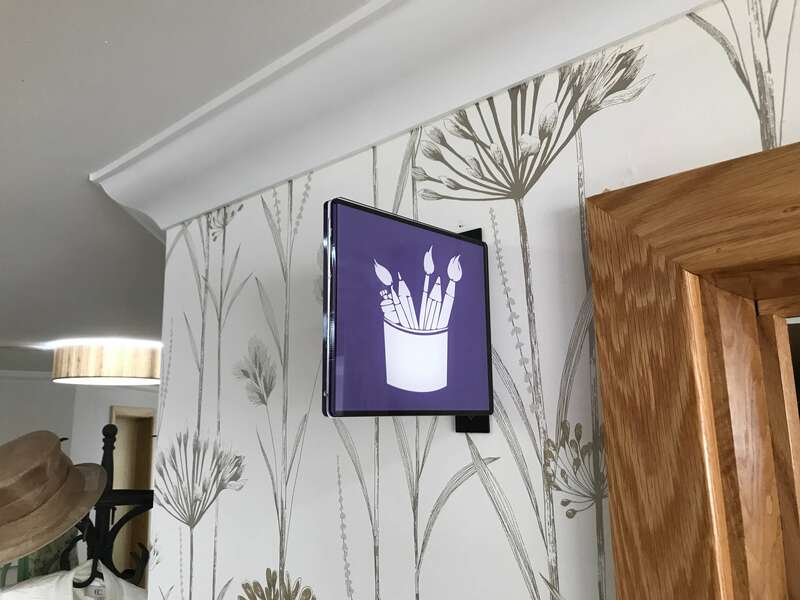 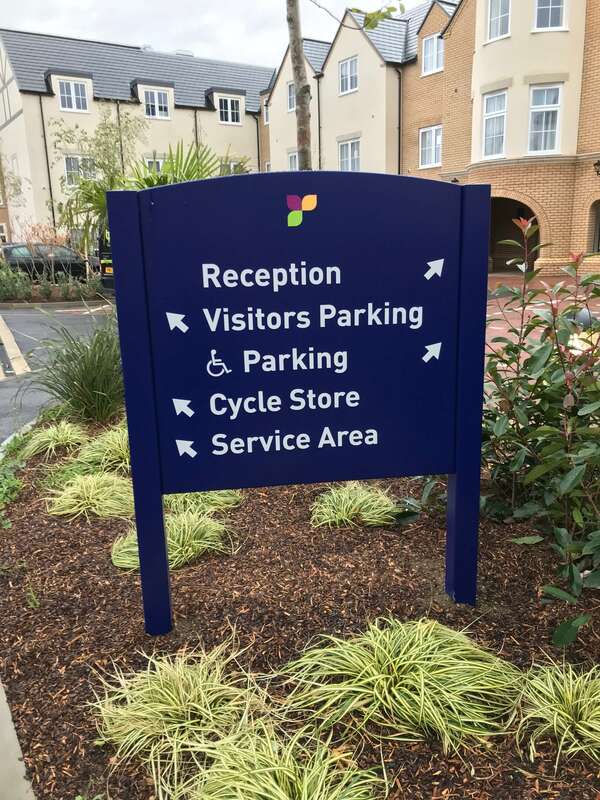 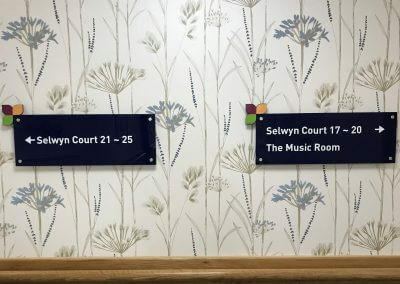 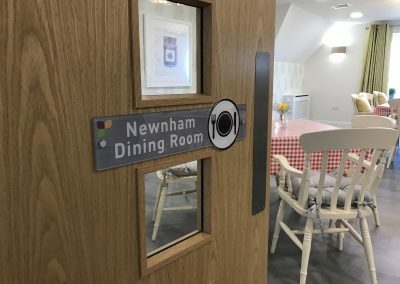 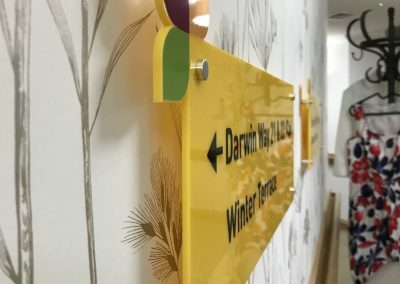 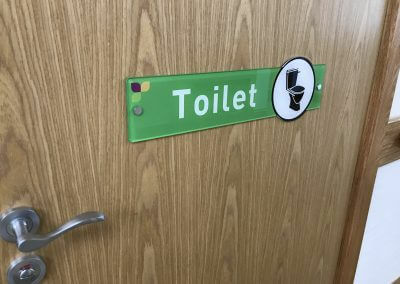 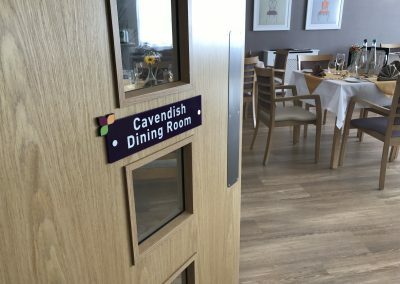 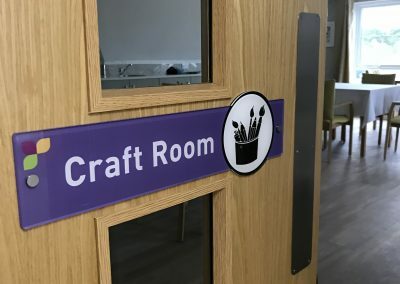 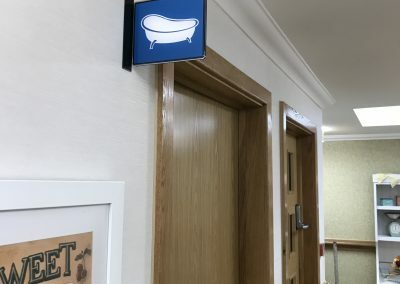 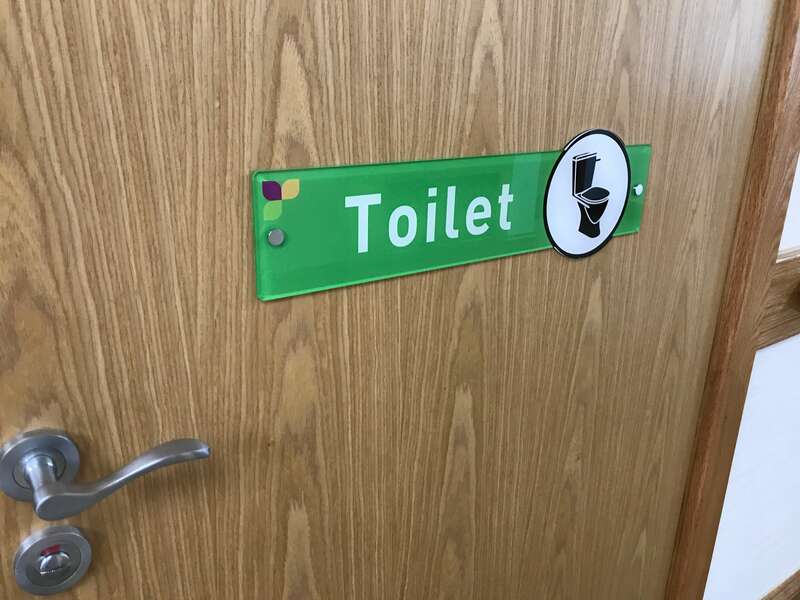 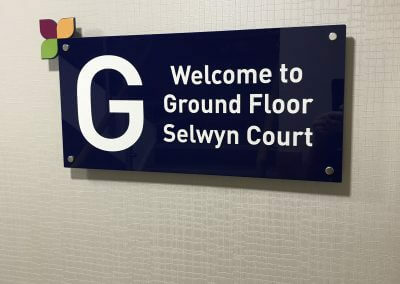 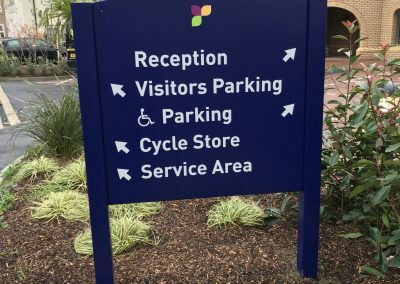 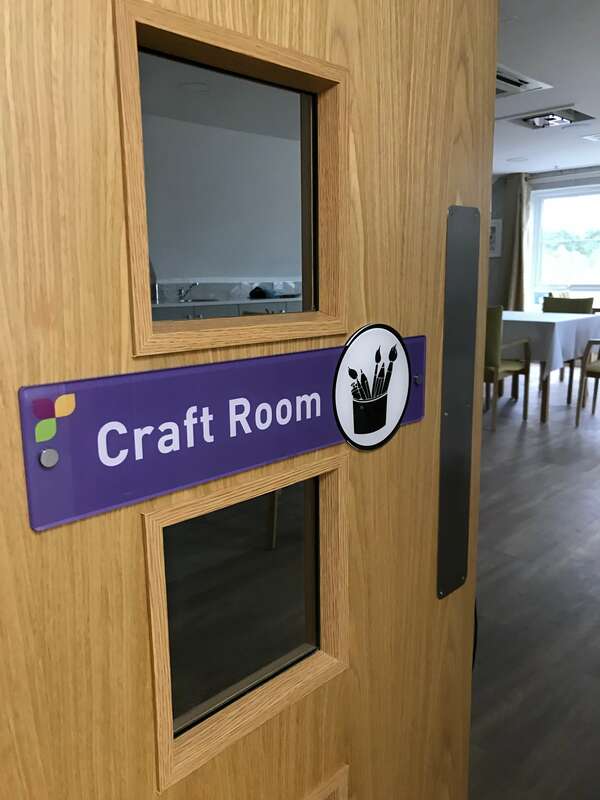 All signs throughout the home are colour coded depending on the floor and the end result is an effective wayfinding system that perfectly complements this stylish, versatile care home.